Up and coming North Carolina artist C.Pitt sent through some heat. 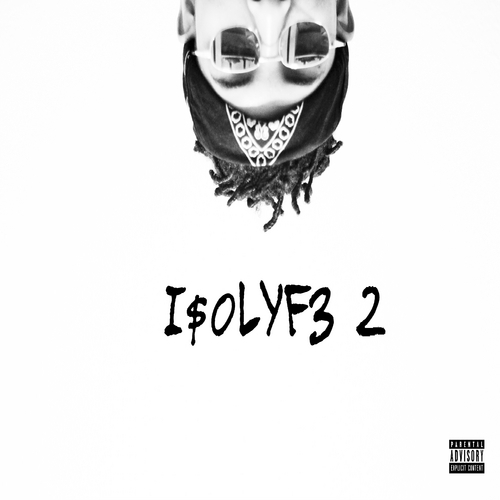 Here are two tracks one titled “Understood featuring Ryshon Jones, the other being “99” featuring Tange Lomax. 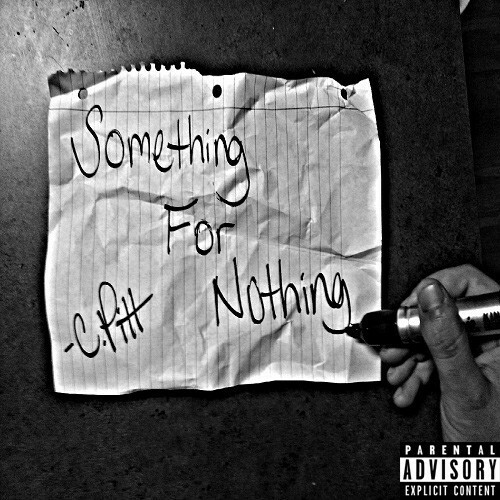 Go download his “Something For Nothing” project.